FREDERICKTOWN -- Barbara A. Marley, of Fredericktown, passed away on April 15, 2019, at the age of 89. 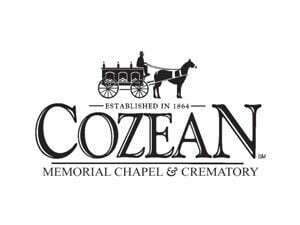 Private services are being held and arranged by Cozean Memorial Chapel and Crematory. View the full obituary at cozeanfuneralhome.com.